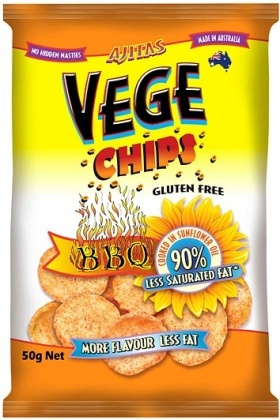 We are a distributor of Vege Chips products. 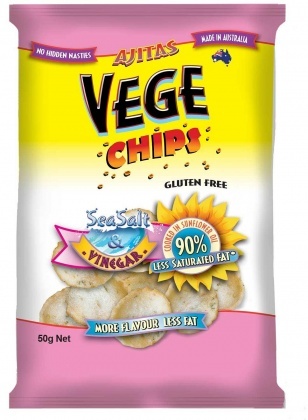 Vege Chips are made from vegies not potatoes and ontain 75% less saturated fat.. Free from artificial colours, preservatives and flavours and with no hidden nasties. 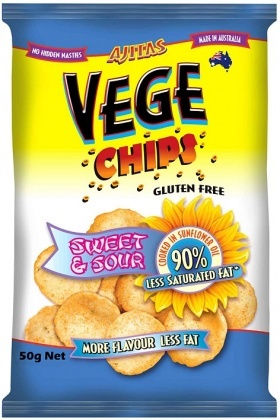 Vege Chips are available in 8 delicious flavours. 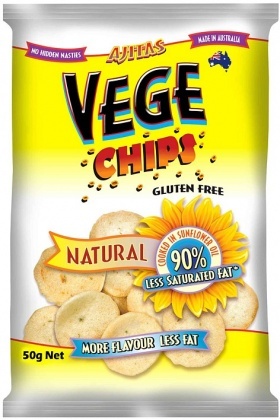 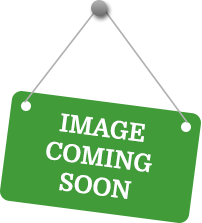 Click here to buy Vege Chips online.